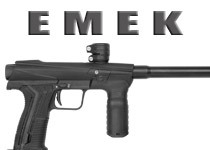 Planet Eclipse Paintball Guns are some of the most respected in the paintball industry. 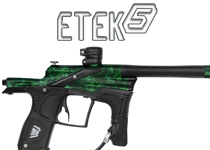 Eclipse produces top of the line, high end paintball guns that are used by professionals and recreational players alike. 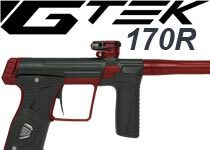 If you want some of the fastest shooting, and most accurate paintball guns, check out the Planet Eclipse LV1.1 or the GEO CS1. 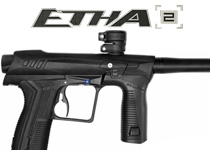 If you are on a budget but still want to destroy the competition check out the Planet Eclipse Etha2, Etek or Gtek line. 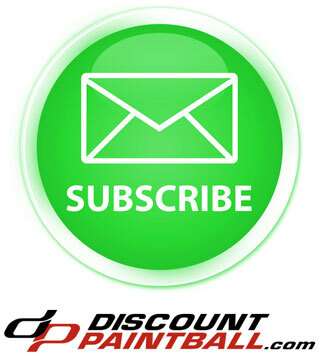 No matter which one you choose from Planet Eclipse will not disappoint!